Download – Create Exciting Technology for Top Buildings. Open Technology, Open source, CANBUS based. 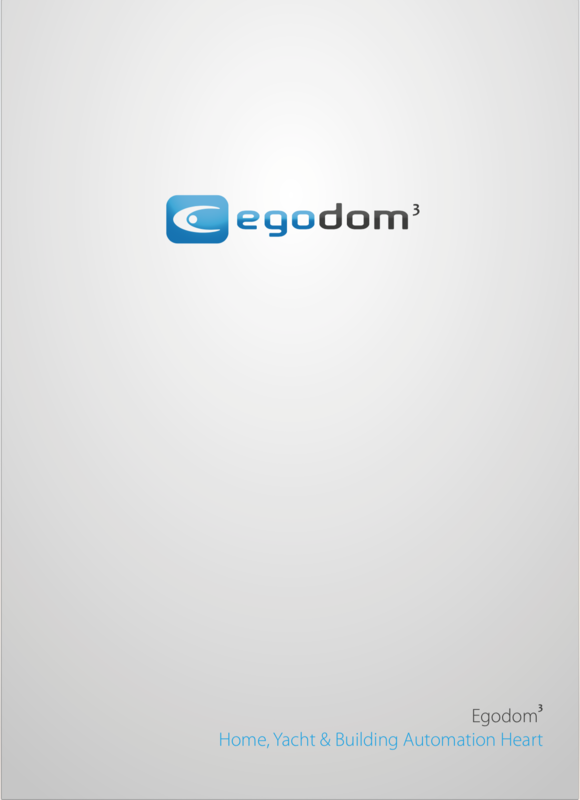 Brochure Egodom KNX powered by VIVO. Standard KNX – Konnex Certified Technology.